Free Water Marbling demonstration and workshop with Sunshine on Silk at Summit Artspace during the High Arts Festival is open for registration. Sushine on Silk is located in Studio 301. The High Arts Festival demo/workshop is free. Water Marbling on paper began in Japan in the 10th Century. It was called Suminagashi, meaning “floating ink” and was traditionally done in black and gray tones. Artists blew on the water to create different patterns. In 15th Century Turkey, colors were used in a water marbling technique called Ebru which means “cloud art.” Ebru used brighter pigments than the inks involved in Suminagashi. Ebru artists also used sticks or combs to drag the pigments in the water. This allows the artist to make a wide variety of patterns, including swirls and criss-crosses. Today, we bring this art form to a whole new level and you’re the artist! Yes, You! When you paint on moving water, it’s easy to find your inner Picasso and create a fabulous 100% Silk Scarf to wear and enjoy for years to come. WARNING: It’s magical, totally cool and so much fun- you’re going to be hooked! 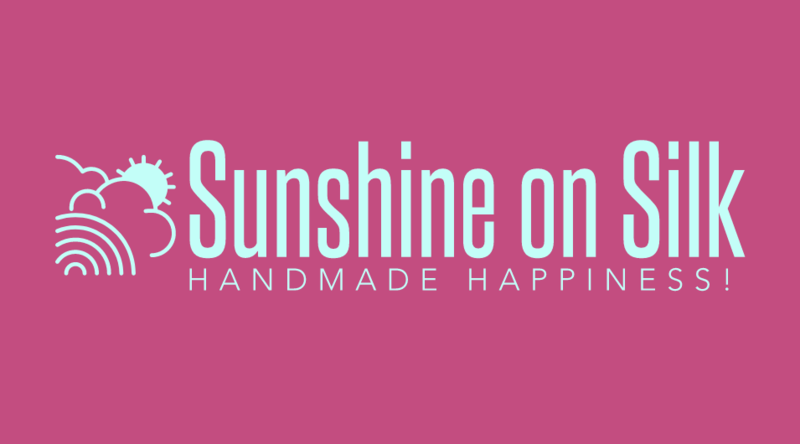 More information about Sunshine on Silk can be found at at sunshineonsilk.com or facebook.com/sunfunjoy .